IFS recently carried out a global survey of over 1,000 IT decision makers from companies in 12 countries. The survey aimed to gather insight on the subject of change in businesses: its relevance, impact and drivers. 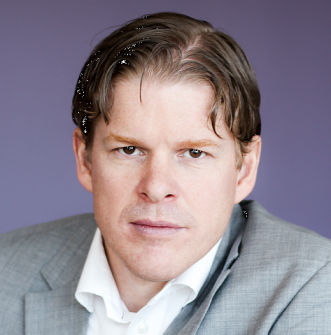 The results revealed a number of interesting trends across different vertical industries and here, Ulf Tillander gives his thoughts on those relating to the retail industry. This infographic depicts a full summary of the results. Change, its benefits and how to embrace it are top of many CEO agendas this year. 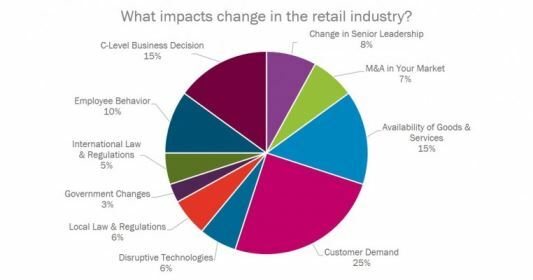 Out of all the industries that IFS works with, I would argue that the impact of change is most evident in the retail sector. By its very nature, it is forced to constantly adapt to consumer demand and behaviors—something that has been most evident in recent years with the rise of online and mobile retailing, as well as more tech-savvy generations including Millennials and Generation Z (or Centennials). They are far more active online across a number of different platforms and are more fluent in social media in comparison with older generations, and are less forgiving if the shopping experience does not live up to their expectations. In a recent survey, we asked our customers what they consider to be the most influential factors for change. Perhaps unsurprisingly, the availability of goods and services stands out as having the most impact on change within the retail industry (selected 45% of the time), after customer demand (selected 73% of the time). This reflects the recent shift taking place with retail companies looking to internationalize or even globalize. Whereas previously consumers were limited to purchasing goods from local or regional suppliers, and to a certain extent felt more loyalty to local brands, we are at a point now where younger generations are happy to purchase from abroad and don’t necessarily have loyalty for local brands. In addition, younger generations have been known to show more interest in brands that are concerned with “doing good,” for example reducing inequality and improving sustainability. For such a fast-paced industry, however, many companies are behind in the internationalization or globalization stakes. This is the case even for the most powerful brands—according to Deloitte’s Global Powers of Retailing, the 250 largest retailers only cover 10.4 countries on average. 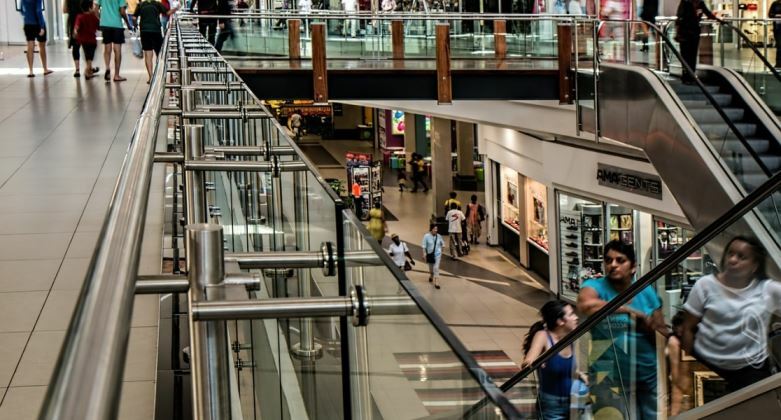 Change, in terms of increased globalization, is just around the corner for the retail industry, and I expect that we’ll see a bigger focus on this evolution in the coming years. We’re also seeing a change in how consumers interact and view brands. As a society, we are more informed than ever, and the younger generations are living an increasingly real-time lifestyle. This means that as well as wanting great products, they also want the services around them. Retail companies, therefore, have to change the way that they communicate with their consumers, introducing more diverse promotional channels. For example, Volvo used to dedicate its time and money to attending car shows; now, however, the company is diversifying and attending fashion events instead. We are also seeing more fashion brands than ever using music festivals to promote their products. With 93% of the survey’s respondents open to change, we are in an exciting time for the retail industry. At IFS, we are constantly adapting our innovation focus to ensure that we are providing our customers with solutions that reflect how their end-users want to interact with technology. This includes providing the ability for customers to access their ERP-generated data via a smart watch which allows store staff to access the latest information in real time and provide effective ‘click & collect’ in stores. We’re particularly excited about the opportunities that the Internet of Things offers in terms of better automation through smart data. By keeping up to date with the latest consumer trends, we can ensure that as a company we’re more responsive to market changes, benefiting ourselves and our customers. After reviewing the results of IFS’s global survey, Antony Bourne gives his thoughts on changes in the manufacturing industry, their relevance, impact and drivers.